The opposition has been voicing their concerns in the public and on social media over an act to criminalize terrorism. 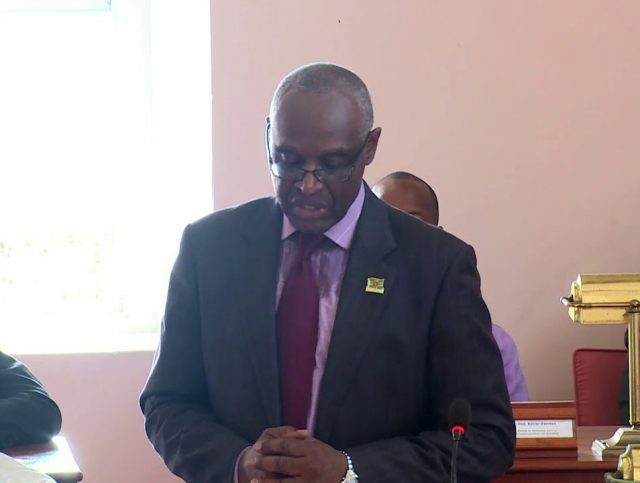 Attorney general Peter says the commonwealth of Dominica does have obligations internationally under the United National Charters to protect its self against terrorism. He told focus on government and development on Kairifm Thursday that Dominica also has other conventions within the OAS.OECS and other regional bodies and the requirements for jurisdictions to have terrorism legislation is well established and is a non-issue. Peters says he has not heard any right thinking person saying that anti-terrorism legislation is not necessary in Dominica. According to the attorney general, as far as he is concerned the legislation that is passed is legislation that should be appropriate to Dominica’s constitution and principles.